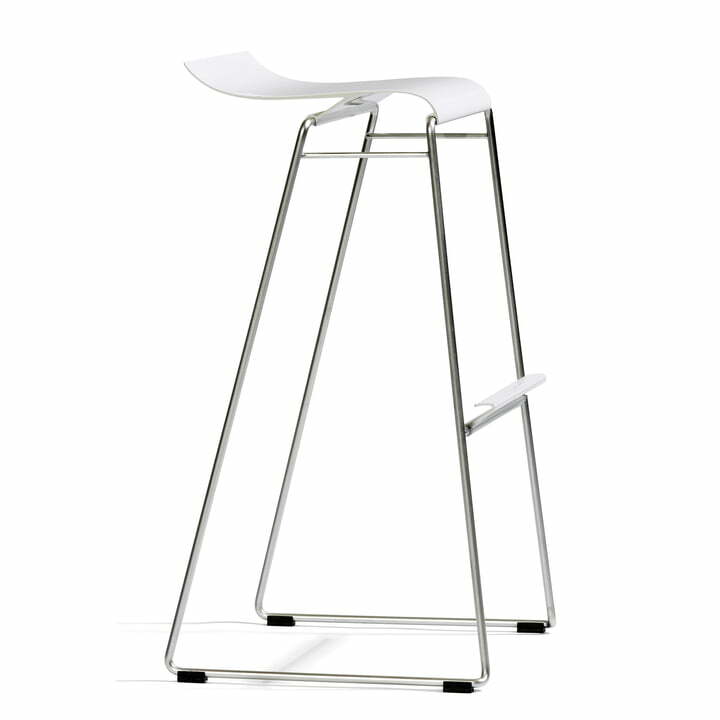 The delicate bar stool Gecco from the designers Stefan Borselius & Frederik Mattson is part of the successful Sting series from the Swedish manufacturer Blå Station. 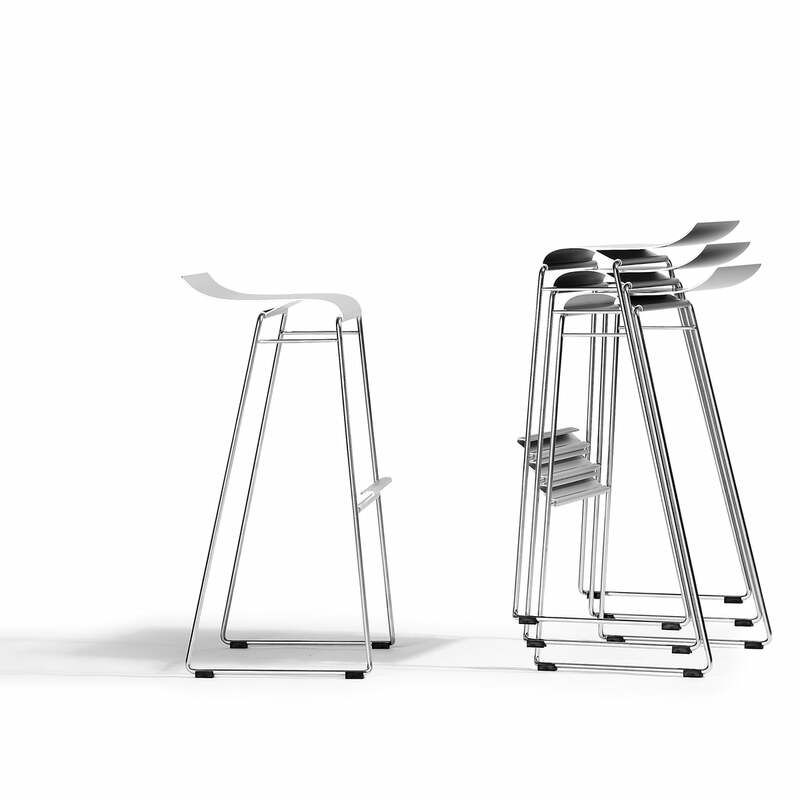 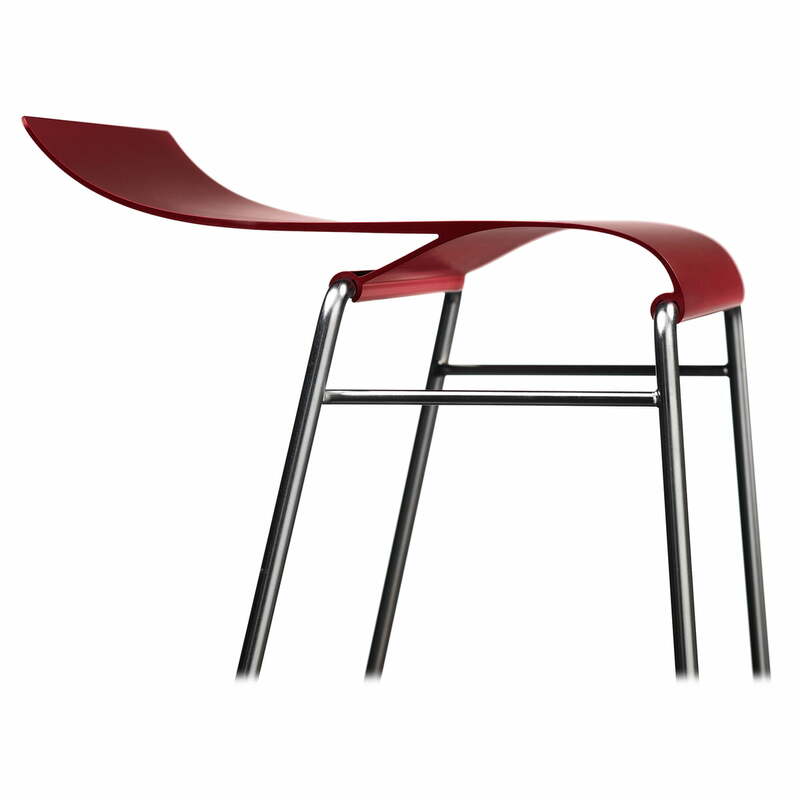 Like the Sting 030 chair and the Sting 032 bench, the bar stool consists only of metal. 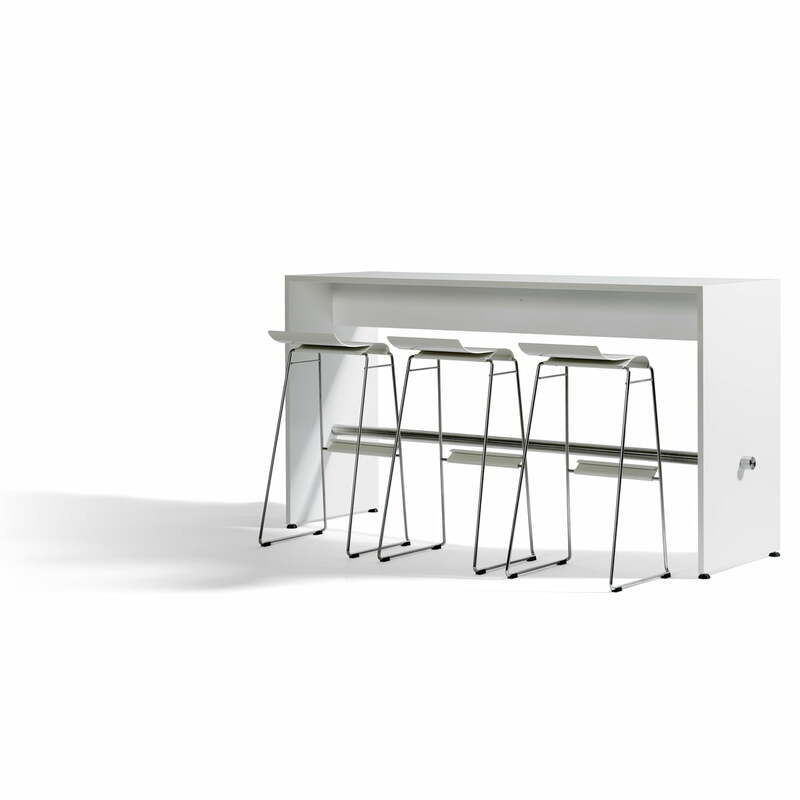 Thus, it is suitable for indoor and outdoor areas and thanks to its flameproof materials it is best suited for fire-sensitive zones. 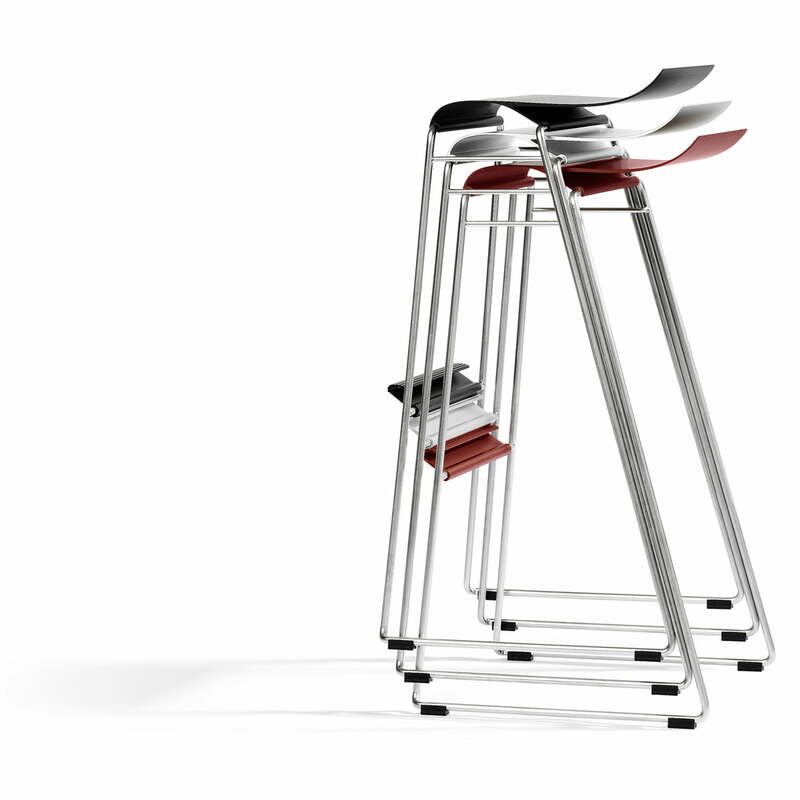 All the bar stools despite their different sizes can be easily stacked together. 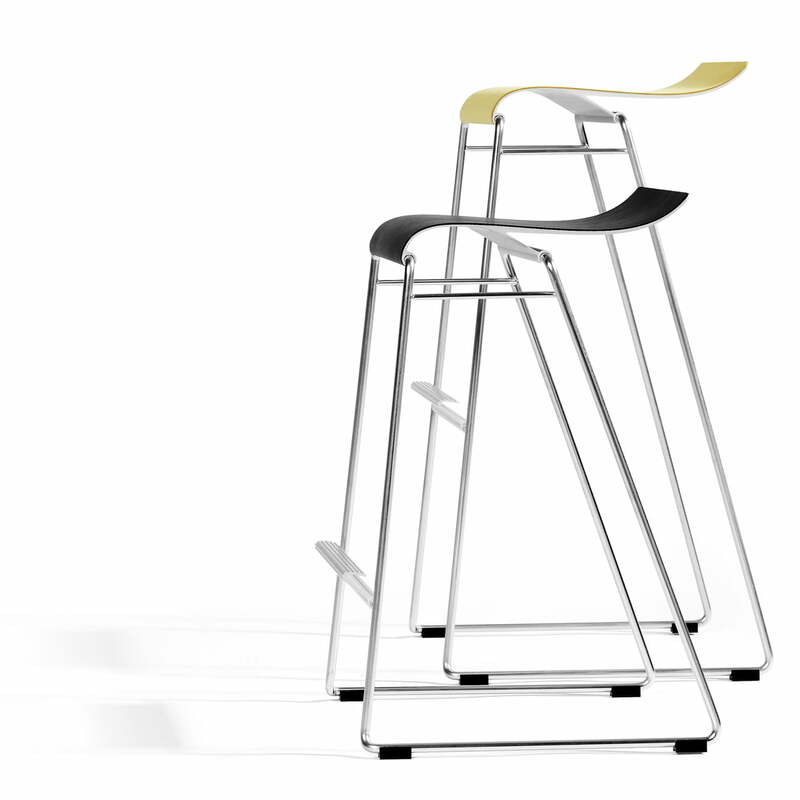 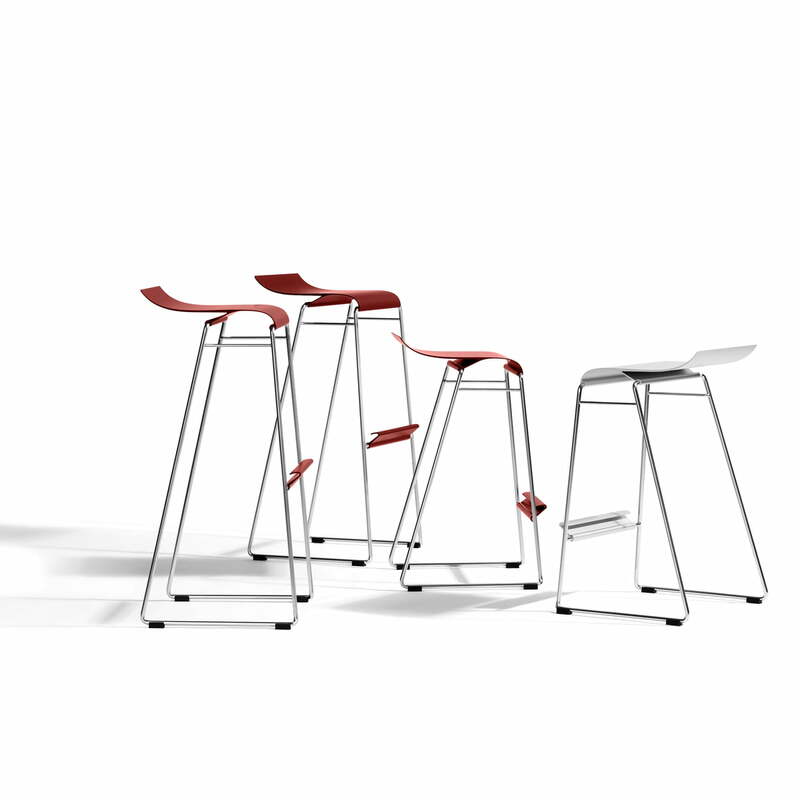 The Gecco bar stool is also available in further colours.